HOSTING A BABY SHOWER? 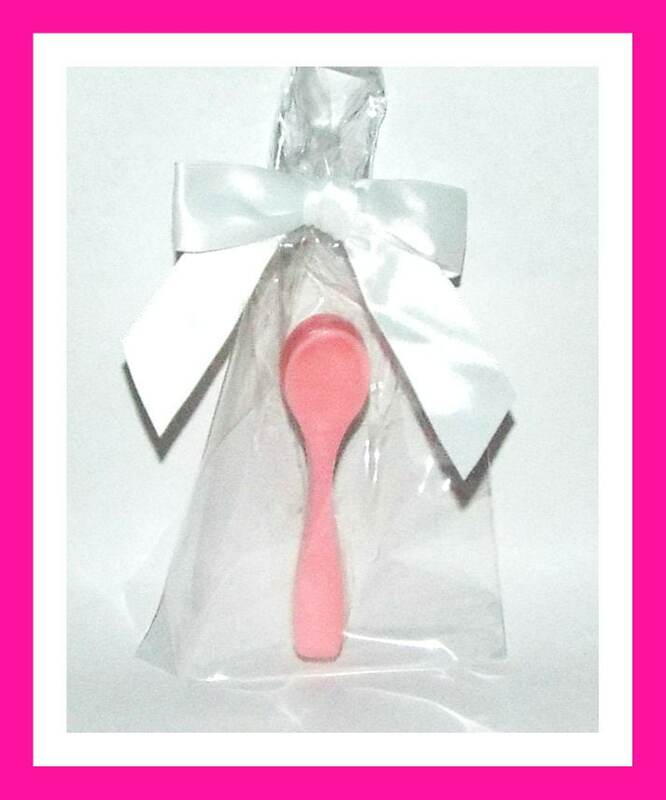 Impress your guests with our adorable and affordable soap favors! 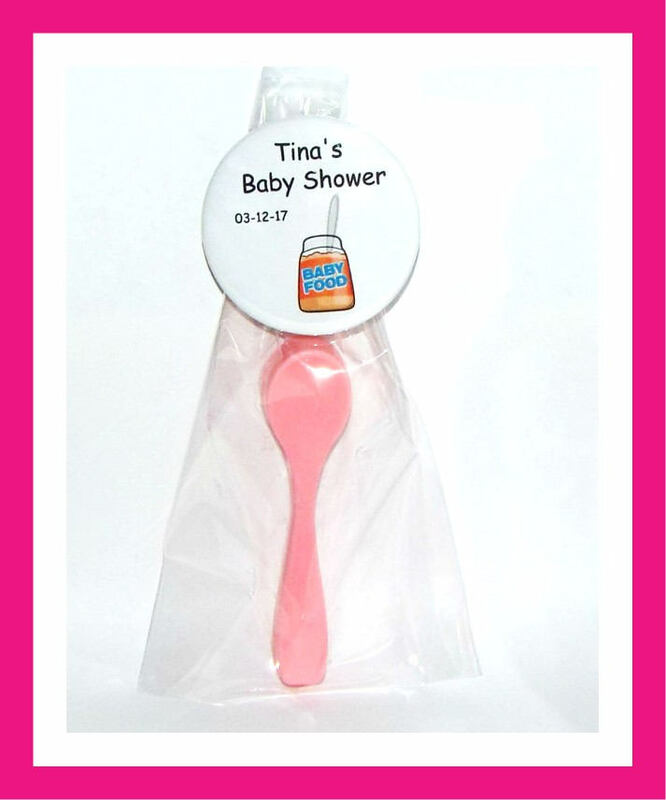 Our favors are ideal, as the soap is usable and the pins are wearable! ALL OF OUR SOAP FAVORS ARE MADE TO ORDER! **IMPORTANT - If you choose the package with Personalized Pins, Please submit name and date. 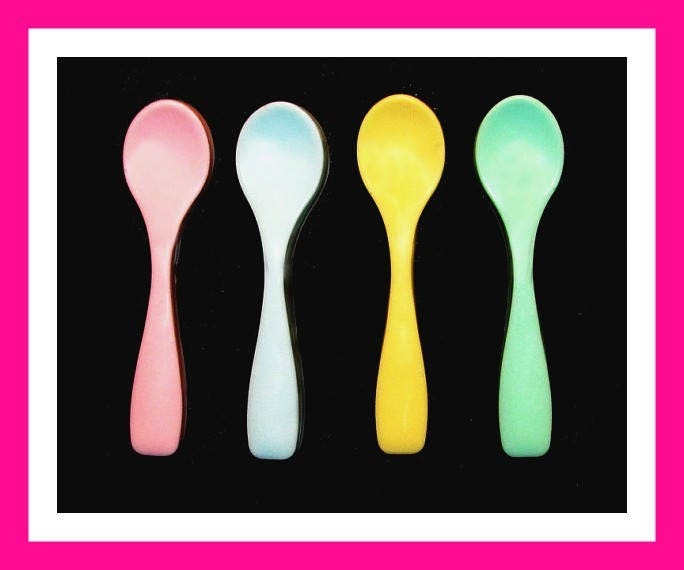 Each baby spoon soap favor is approximately 4" x 1" and weigh 0.5 oz each, and scented Baby Powder. Please allow up to 14 days or so for delivery. If you need your favors sooner, please contact us.